Movie buffs will soon have a rare chance to watch old films in Technicolor on proper widescreen. Starting Wednesday, the National Museum of Modern and Contemporary Art in Seoul will hold “The History of Visual Magic in Technology Pt. 2: Technicolor,” featuring 12 films produced in Technicolor from the 1930s to the 1950s. Technicolor is one of the earliest film coloring systems developed by the American company Technicolor Motion Picture Corp. The pioneering technology brought a vibrant and highly saturated palette to motion pictures in the industry. Adding spectacle to motion pictures with the use of colors, the technique was, however, expensive to use and did not capture the whole color spectrum, especially in its early days. It was later eclipsed by Eastman Kodak’s first 35-mm color motion picture negative film launched in 1950, Eastmancolor. “The Godfather II” was the last American film to be processed in Technicolor. Though it had a short life between black-and-white and full-color motion pictures, Technicolor nevertheless pushed the boundaries of filmmaking and attracted numerous moviegoers in its heyday. Watching the films in the richly saturated colors of Technicolor today still offers an experience that fulfills a longing for the past. 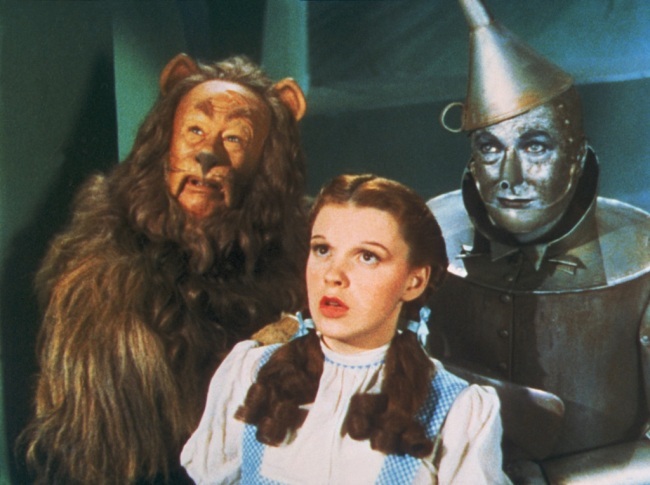 The monthlong screening starts off with “The Wizard of Oz,” a 1939 production that used Technicolor to achieve effective hyperrealism. The highlight of this classic film is the beauty of Technicolor that turns Dorothy’s silver shoes into the iconic ruby slippers. Adults and children alike will delight in seeing Dorothy’s monochrome reality suddenly transform into a dreamy world full of saturated colors. 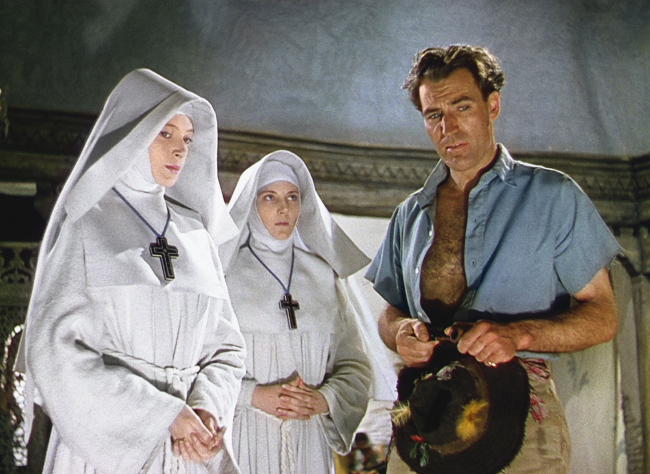 Another Technicolor masterpiece, “Black Narcissus,” will be screened Saturday. Released in 1947, the film is well-known for the camera work by Jack Cardiff -- the first cinematographer to be awarded an honorary Oscar -- and the use of color. 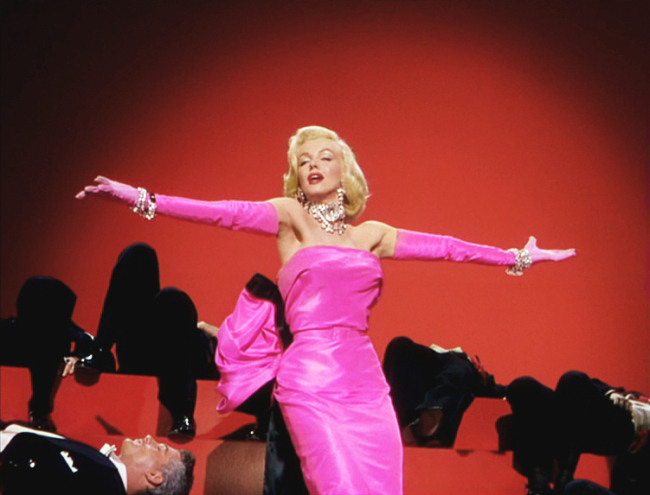 “Gentlemen Prefer Blondes” (1953) starring Marilyn Monroe features a unique palette of pinks and reds, along with Monroe’s famous platinum blonde hair in the “Diamonds are a Girl’s Best Friend” scene. Also included in the program are two American film noirs made in Technicolor, “Leave Her to Heaven” and “Niagara.” Walt Disney animation “Snow White and the Seven Dwarfs,” for which more than 1,500 different dyes were used to create colors that fit each character, will also be screened. 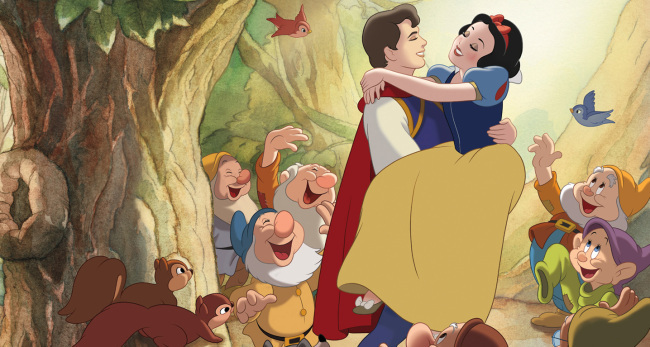 “Snow White and the Seven Dwarfs” /Walt Disney Co.
MMCA admissions ticket holders will be admitted to the screenings on a first come, first served basis.